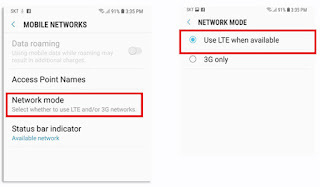 How do I fix what if my phone shows “No Service” after switching Korea SIM Card? “No Service” message appears on your phone screen thus you are not able to operate your phone. *** In this case, don't be flustered, please turn-off and turn-on your phone 2 or 3 times. - If it still does not work, please follow the instructions below. 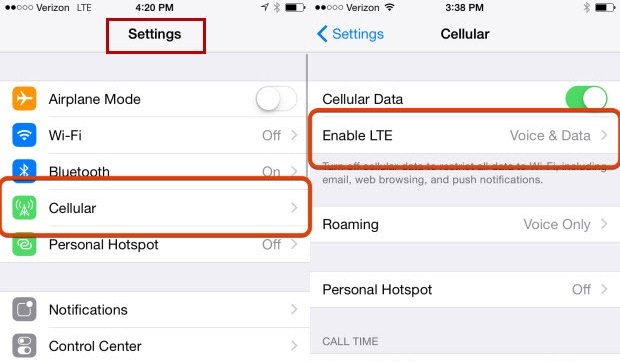 - Keep an eye for all the cellular data settings to make sure that no error is caused due to this. Open tray with the help of paper clip or SIM ejector. Put the SIM card back and close the tray. 4. 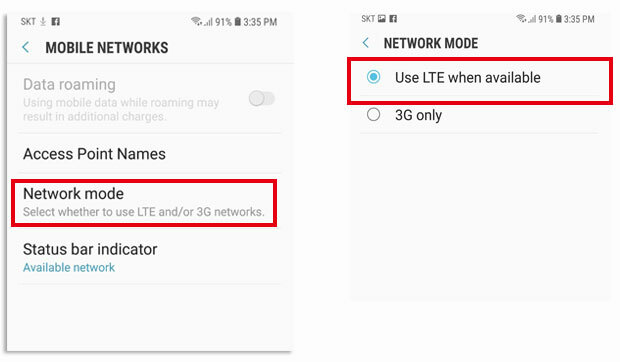 Check whether your cellular data settings is set ON or Not and LTE mode is set ON or not. 5. Restart you phone and then check if it will work. 6. 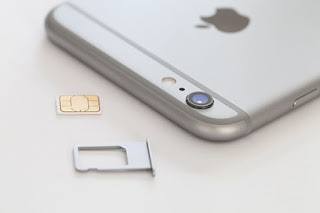 If Not working, #contact us with your IMEI number to fix it. - Open your dialer and typing *#06# using the keypad. - It is also found in the menu of Settings app > About Device > Status.